Want to own an American fast food franchise equivalent to Mcdonalds, Pizza Hut, KFC and Taco Bell? Then Quiznos is without a doubt an extremely good option for you. It is popular, it serves great food and it makes great profits. Learn more about starting this franchise in India and details like cost of starting, support provided, application process, etc. Quiznos was started in the year 1981 in Denver, US and has been serving quality food from ever since. At the present day Quiznos owns more than 4000 restaurants in above 35 countries. It was first started in India in the year 2011 in Hyderabad and has more than 15 restaurants and is looking for expansion by starting another 500 franchises, giving franchise aspirants a great opportunity. Quiznos aims to serve quality food which is not only different from the rest of the restaurants but has great synchronization with the taste of Indian People. 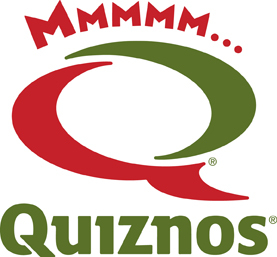 Quiznos provides great franchise support to all its franchisees. They help a lot in the marketing and advertisement of the franchise which is why the franchise earns huge profits. The franchisee also benefits from the global popularity of the franchise. They offer a highly professional business model and provide training programs to all franchise. This includes seminars that help in understanding the business. Company also helps the franchise to pick up an appropriate location or negotiating land on lease from which the franchisee could benefit the most. 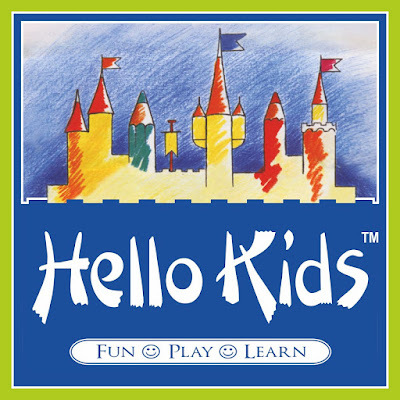 They have a 24x7 online support system a a problem solving system for the franchisees. Starting Quiznos franchise in India will require an investment of 35 lakhs to 50 lakhs inclusive of franchise fees, architecture, furniture and other expenses. There is a minimum area requirement of 1400 square feet and the requirement for outlet is 1000 square feet. 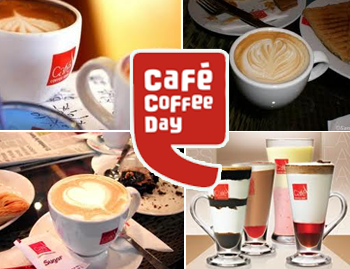 The profits depend a lot upon the location of the franchise which is most in tier 1 and tier 2 cities. It will also depend a lot on franchise management though Quiznoz franchise has a record of doing well and earning great profits. Quiznos has stationed two franchises in India one of which is for North and West region and the other for South region. For those of you who want to apply for the franchise can fill the online application form of the respective regional franchise where you have opted to start the franchise. You can ask questions about the franchise at the addresses given below. Adidas is known for its exclusive range of footwear and the excellent quality sport accessories that it provides in its stores. 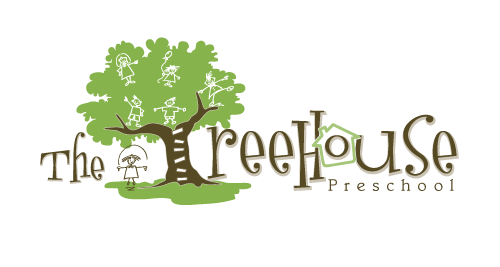 It is a very profitable franchise with affordable investment costs. The following article consist all the details regarding the Adidas franchise and authorised dealership in India. Adidas! The name speaks volumes and there is an image that is created in your mind. It is one of the most popular sport brands and basically deals in sport shoes and sport related articles from the past 80 years. Adidas has developed a firm market for all the sport lovers and is appreciated throughout the world for its sport accessories. It has a reputation that precedes all other sport brands in the world which is the reason why it is such a profitable franchise. Adidas has expanded its business in various countries all over the world as well as in India. The brand is still expanding as there is always a good demand for whatever Adidas has in store for its customers. It has started out in clothing which is quite in demand these days in India. Therefore a franchise of Adidas is promising and has a lot to offer in both the sports and clothing sector. Considering the huge banner that Adidas is, the investments required for opening Adidas franchise and authorised dealership is not so huge. The complete investment required for the franchise dealership of Adidas will be around 30 to 50 lakh rupees. This cost includes various aspects like the franchise deposit, the furniture and the interior set up that is required for the showroom, fixture cost for the brand and marketing cost as required for the publicity of the showrooms location to attract customers. There is a specific land requirement for this franchise. The land area should be between 1000 to 1500 square feet which should be located in a posh commercial area, a mall or big markets. Adidas has a record for providing great returns on investment which are around 15% with a break even period of 2 years. These figures are relative in respect to marketing strategy, business approach, contacts and several factors that play an important role in money making. Adidas is the leading sports brand in India that provides all kinds of sport related articles. 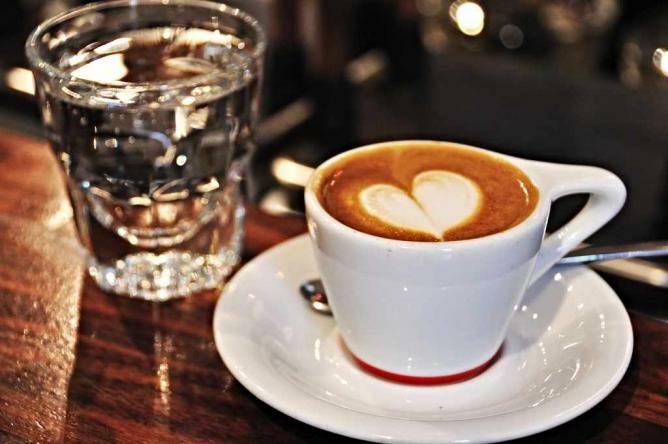 Its popularity stretches way beyond India and is a franchise well known for earning huge amount of profits although the franchise is not easy to get. The application process is simple enough and you can apply on the official website of Adidas which is www.adidas.co.in . In case you have any queries related to this franchise you can get in touch with the corporate office that is located in Gurgaon. The contact details of the franchise are given below. Fastrack is a loved accessories and watch brand in India. It is a sub-division of Titan the market giant of watches. With a drastic increase in the demand of fashion accessories Fastrack has opened all its doors for making more and more profit and is popular among the young people for its fine quality articles. All the details regarding Fastrack franchise are given below. Fastrack was opened as a sub brand of Titan in 1998 and since then the brand has come a long way be it the earnings and profits or reputation. The very first Fastrack showroom was opened in Pune and now there are more than 125 showrooms of Fastrack in India this day. Fastrack is believed to be a youth brand which is popular for its sports watches and sunglasses. Fastrack also started a range of bag and accessories in the recent years and has flourished its business since then. The brand was started with the purpose of providing an exclusive accessories and watch brand for the youth who like spending on brands and these kinds of articles. Fastrack has been known to make good amount of profits and is quite popular among the people for each article it sells. 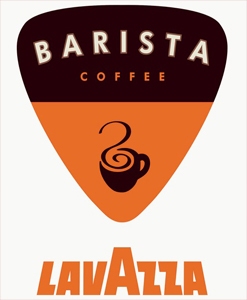 The brand is not exhaustive yet and there is a lot of scope for expansion. The investment required to start a Fastrack franchise will range from 30 to 50 lakh rupees. This cost is inclusive of the franchise fee, maintaining the interiors and billing counter & software expenditure. There is a minimum floor area requirement of 800 to 1000 square feet. It is important that the land should be available on commercial area like big markets, malls, and large business squares. The location of the showroom is an essential factor because the return on investments largely depends upon the area in which the showroom is located. With good management and business strategy an ROI of up to 30 to 50% can be achieved. There are some cities preferred by Fastrack franchise where you can open the showroom. They are Pune, Baroda, Nagpur, Hyderabad, Bangalore, Kochi, Indore, Bhopal and some other big cities and capitals. For starting a Fastrack franchise of watches and other accessories or to be listed as a distributor you can easily apply on the official website of titan at http://titan.co.in/Franchising. Here you will have to provide all your contact details and some of your personal details as well. For doubts and questions regarding franchising business you can also contact the registered office as well as the corporate office. The contact details are given below. Lakme is without a doubt the most reputed and appreciated beauty brand in India. It is the first choice when any aspect of beauty comes to our mind. Whenever we think about any beauty brand the first one comes in our mind is Lakme. A Lakme franchise can now be yours and you can easily be part of the business by reading this article. What Lakme Salon franchise offers as a business venture? Lakme is one of the most initial beauty brands and has maintained its business as well as market ever since. It is probably women’s most preferred beauty brand for hair, skin and cosmetics. Looks are essential to some extent and women in this era believe in being presentable and looking attractive and hence the beauty market flourishes at its best. Since Lakme was the first saloon chain in India, its reputation precedes all others and is well known for its best beauty services provided throughout India for the past 50 years. Lakme professions have the best cosmetic and beauty care training with which they are able to provide the best and most intensive care for most women throughout India. Lakme has a total of 175 saloon chains running across the globe out of which 135 are functioned by franchise. Since Lakme is a well known beauty brand there is no chance at all that the business will not work out well. Therefore it is considered one of the best brands to start a franchise with for those who want to start out in the beauty industry. For starting a Lakme saloon franchise an investment of 30 to 50 lakhs is required comprising of the franchise fee, interior decoration, furniture, fixture cost and few other expenses necessary for the business. This investment varies from city to city depending on the developed and developing areas. For a Lakme saloon the minimum land area required is 800 to 1200 Square feet which should be in a commercial or residential area for the business to run properly. The agreement of Lakme franchise is of 5 years which can be further renewed. ROI percentage is expected to be 18% and the lump-sum payback period of the investment of one franchise is around 3 years. 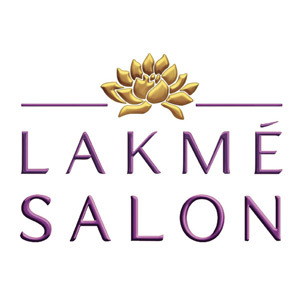 You can easily apply online for the Lakme salon franchise. All you have to do is provide all your details on the franchise enquiry page of the official Lakme website given as follows: http://www.lakmesalon.com/franchisee-enquiry . You need not worry about the marketing, training or the assistance as they will all be provided by company itself. For all the doubts and queries you can contact the corporate office of Lakme situated at Mumbai. You can easily connect with Lakme via Phone or meet the managers at the corporate office at the following address.